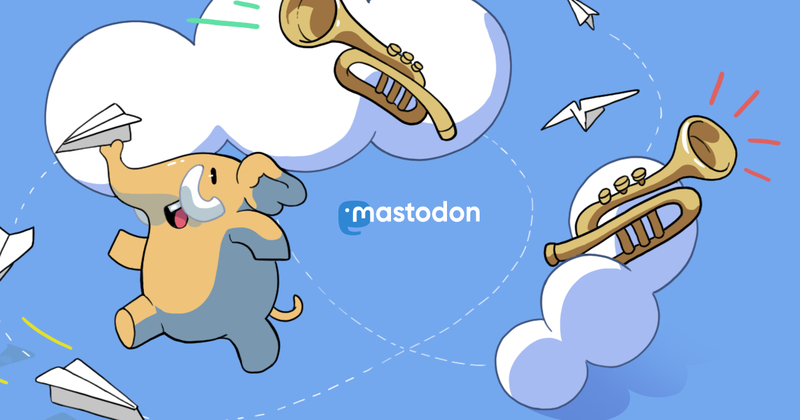 Blimpstodon ("us", "we", or "our") operates the https://blimps.xyz website (the "Service"). In the context of electronic messaging, "spam" means [unsolicited, bulk or indiscriminate messages, typically sent for a commercial purpose]. Our moderators can review all toots and filter out messages that appear to be spam. If you believe that a legitimate message you have sent has been filtered out by our systems, please advise the message recipient by another means or contact a moderator for assistance. We provide a facility that enables users to send federated messages (toots) to others. In the unlikely event that you receive any message from us or sent using our systems that may be considered to be spam, please contact us by messaging @Ceralor or another moderator and the matter will be investigated.